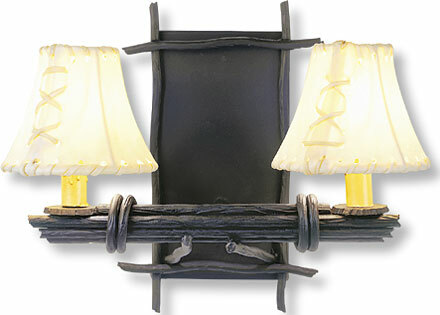 Contrasting rawhide shades make this sconce a stunning piece of work! 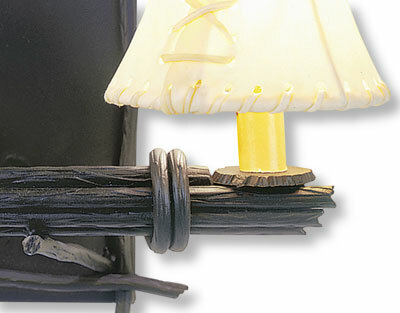 Steel construction including metal twigs exudes beauty and durability!! 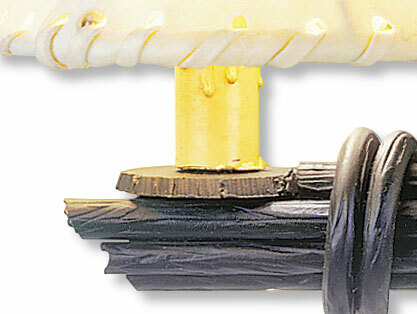 25 watt candelabra bulb maximum wattage with rawhide shade. 11" h, 14.5" w, 8" projection.